In addition to OxygenOS, OnePlus has also released a feedback app that will allow One owners to directly submit their issues and feedback on the ROM to the concerned team. 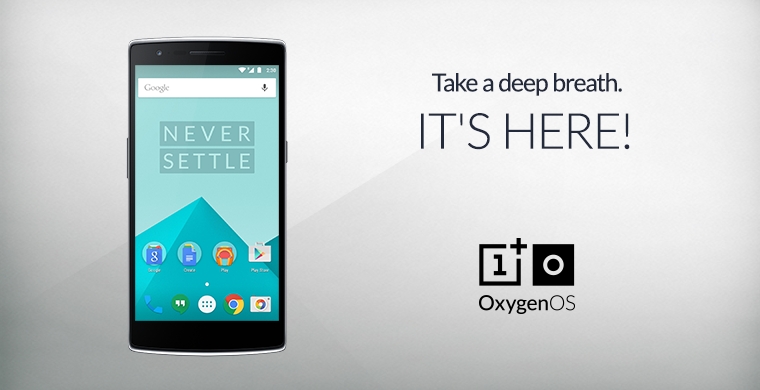 OxygenOS will not be rolled out as an OTA update to the OnePlus One. Instead, interested users will themselves have to download and install the ROM manually on the handset.